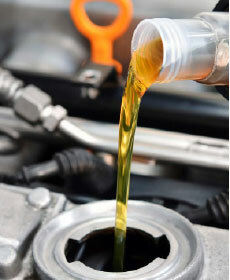 Service includes: Change engine oil, replace oil filter, perform multi-point vehicle inspection. See service advisor for details. Price does not include tax & disposal fee. Honda vehicles only, price may vary by model. Service includes: Replace engine oil with conventional motor oil, replace oil filter, perform multi-point vehicle inspection. See service adviser for details. Upgrade to full synthetic for $20 more. Price does not include tax & disposal fee. Honda vehicles only, price may vary by model. Take 10% off all Maintenance Minder Scheduled Services! See service adviser for details. Please present coupon at time of write-up. Honda vehicles only. Price does not include tax and disposal fee. 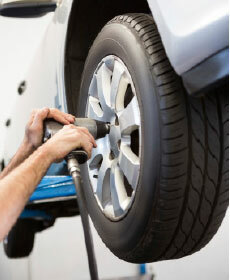 Make sure your vehicle is ready to go when you are! 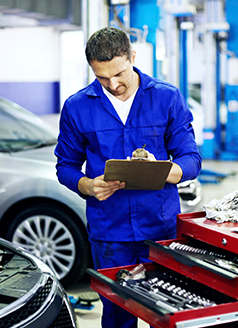 Service includes: Perform general vehicle inspection; Check tire wear, set tire pressure, test engine battery, inspect engine fluid levels, inspect brake material, and more! See your Service Adviser for details. Honda vehicles only.